Build a shamanic relationship with our totem animals. Find our upper and lower world helpers and learn how to work with them. Create a map of the other worlds and realms to reinforce our journey experiences. Undertake soul retrieval for ourselves and for others. Find our ancestral kin, heal karmas and family patterns through communicating and journeying with our ancestors. Work with our ancestral lineage to create a better world for the future. Build a medicine wheel and learn how to honour and receive guidance from the stone people. Find our plant spirit helpers. Learn how to work with the energies of the middle world and assist with planetary healing. Honour the “old ways” in order to help consciousness remember the sacredness of all beings. Journey on the sacred web that connects and permeates all of life. Learn about the elements and directions and their influence in our lives. Venue:– Over Kellet Village Hall, Nether Kellet Road, Over Kellet (Just off Junction 35 M6) LA6 1DR . We will meet from 10.00am to 5.00pm with a one hour break for lunch. Refreshments provided, please bring a packed lunch. Cost: – £700 a £100 deposit is required to reserve a place. Places are limited and early booking is recommended. 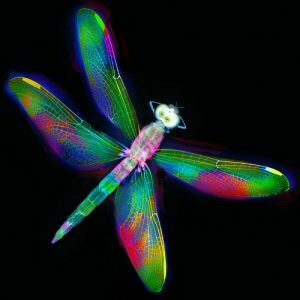 Attendance on this course qualifies you for a place on the Dragonfly Shamanic Healing Facilitators Course and trains you to use shamanic practices in order to assist with client healing.